Netflix’s influx of shows has increased dramatically over the years, and not just in the way of existing series and standards – they’ve upped their original content creation considerably, and as a result, there’s been a few big series launched on the platform which tie into the various comic book universes otherwise taking over the big screen. Shows such as Jessica Jones, Luke Cage, Iron Fist, Daredevil and Black Lightning have all enticed home viewers into their own comic book stories, and while many are separate to the movie franchises that otherwise make up the shared fictional universes, they have continued to capture strong viewer interest. 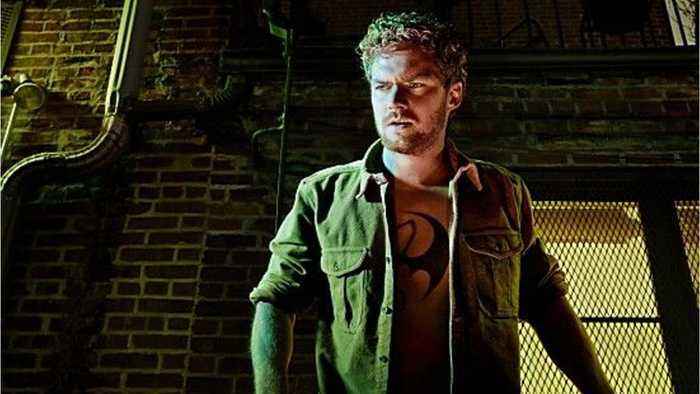 In recent weeks, Netflix pulled the plug on Iron Fist after just one season, perhaps thought to have come as a result of a continued mixed reception with the series. It’s rare for the network to pull a show outright so early on – however, it seems that they have chosen to do the same with another big Marvel name, barely a week after Iron Fist hit the skids. 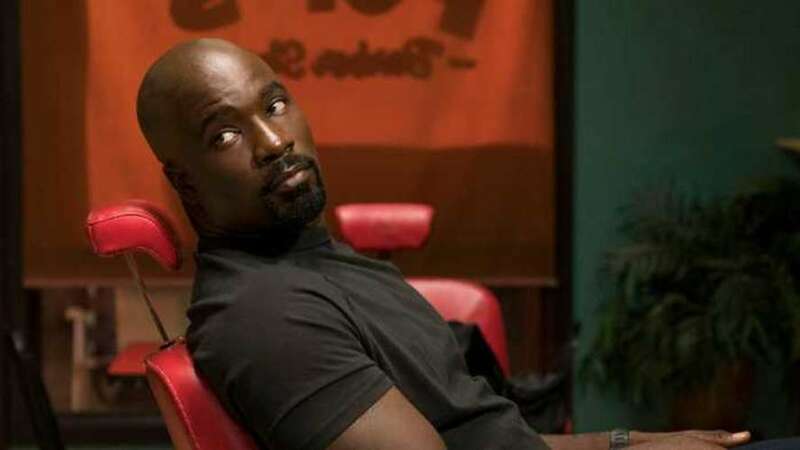 Luke Cage – which received critical acclaim and continued viewership over two seasons – has also been cancelled. The show, which first launched in 2016, will not be returning for a third run, according to a joint statement from Netflix and Marvel – and it has left some viewers wondering whether or not the big changes are arising as a result of Disney re-imagining their own streaming service in the months to come. Certain sources, however, suggest that ‘creative differences’ were to blame for the demise of Cage. The official statement was glowing about Luke Cage’s success on the network. “Everyone at Marvel Television and Netflix is grateful to the dedicated showrunner, writers, cast and crew who brought Harlem’s Hero to life for the past two seasons, and to all fans who have supported the series,” the joint missive noted. Luke Cage’s official Twitter simply marked the news with his catchphrase – Always Forward – in a fitting move.